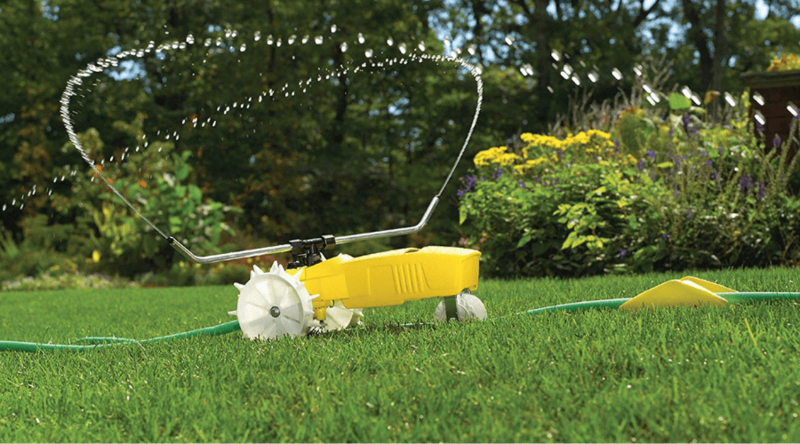 Large and small lawns alike can benefit greatly from the use of a sprinkler throughout the year. Above ground sprinklers have a variety of sizes and shapes, have variable uses, and make them the perfect choice for both long and short-term uses. 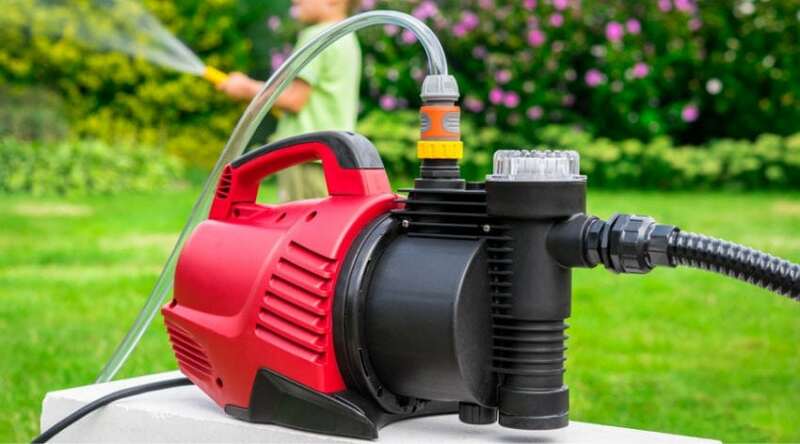 They also can be placed in areas that may be hard to reach with an inground sprinkler system. 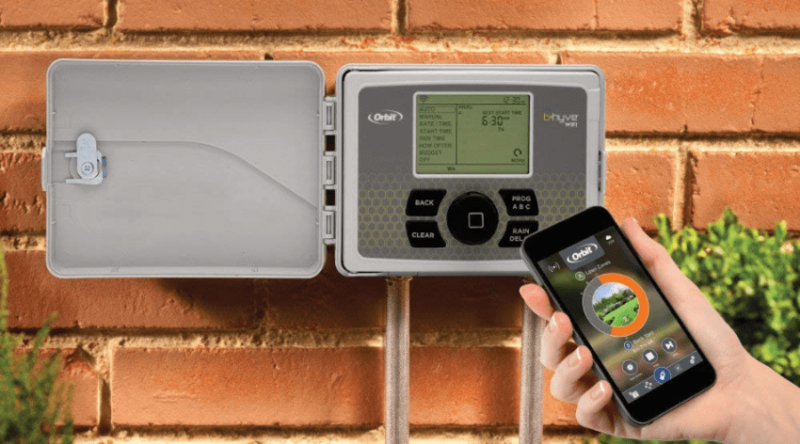 In-ground systems are convenient, dependable, and simple to use for seasonal uses. 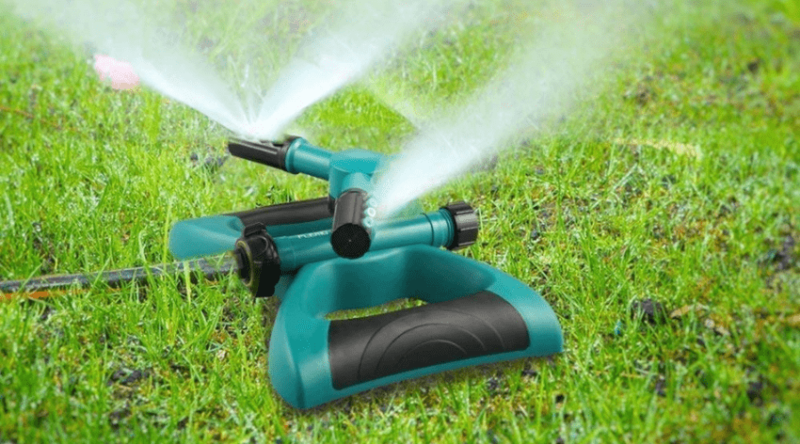 The best lawn sprinklers keep your lawn green and lush looking and work with your own personal preferences to keep your property looking in tip-top shape. 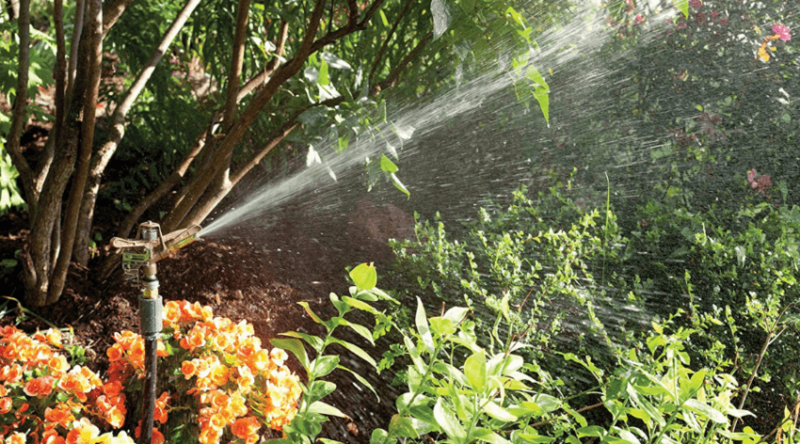 Below I’ve highlighted some of the current, best-rated lawn sprinklers to help provide you with an idea of the many types available for your use. 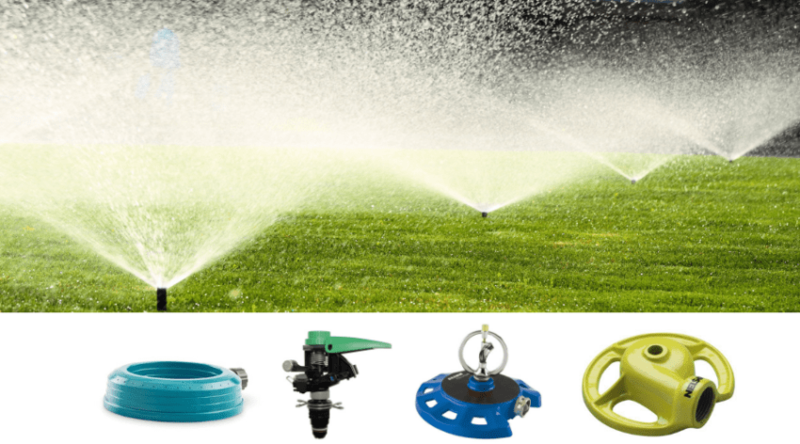 Why Should I Consider Having a Lawn Sprinkler?